Paypal is an American company that operates worldwide, an online payments system which supports and provide a basis for online money transfer. It also serves as an electronic alternative to other local paper methods like cheques and money orders. This company operates as a payment processor for online business vendors, auction sites and other commercial users. PayPal charges a fee in exchange for benefits such as one-click transactions and saving of password for easy login. PayPal is one of the best places where you can make online transactions and deal with currencies with so much ease. It is one of the simplest ways to shop by all individuals worldwide due to its intense security and easy accessibility, by using PayPal you can easily transfer money and pay up your bills straight from your linked credit, debit, visa, and other payment accounts. 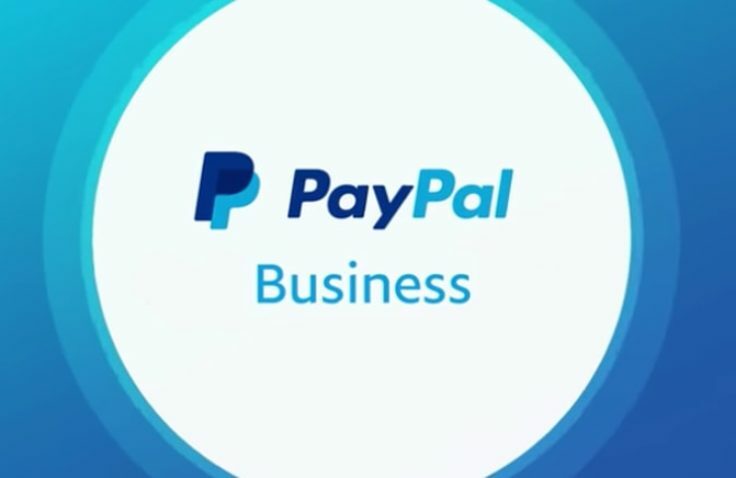 Paypal provides many benefits by owning a PayPal account, these benefits excel the business field. With the PayPal account, you can do a whole of the transaction on PayPal. Owning a PayPal account allows you to pay fees at your own leisure time, it doesn’t require a cost for signing up. 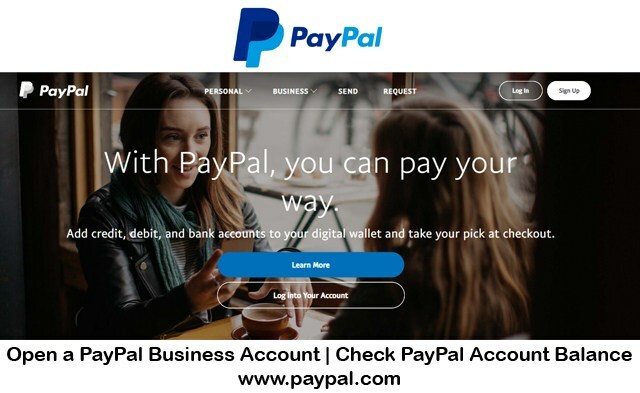 Fast access to cash: with PayPal, immediately you are paid or you receive funds with PayPal, the amount automatically reflects on your PayPal account and then you can perform your transactions from other PayPal users easily or you can also withdraw it or transfer it directly to your bank account whenever you wish. Security: you should be rest assured that your transactions are well protected as such, scammers wouldn’t have access to temper with your transactions. PayPal protects your sales from any unauthorized payment and then reverse your unsuccessful transactions. But you won’t be able to access all these features or enjoy these benefits if you don’t have an account with PayPal. If you are interested in enjoying the benefits above, scroll down to know how to open an account with PayPal. Strong security helps to protect you from scammers and also your identity. It provides a faster and easier way to shop online. With the help of PayPal, all your purchases are well protected. You can transfer funds and pay your bills at your convenient time without stress or having to include your account number or any other information, all you have to do is to just type in your PayPal password. To enjoy all these above advantages, and knowing your balance, you must have a PayPal account, to own a PayPal account, you can visit the online PayPal help center. Click on the blue sign up button which is at the top of the page. To go further, select the business account by clicking the white bar which read “sign up now” button. 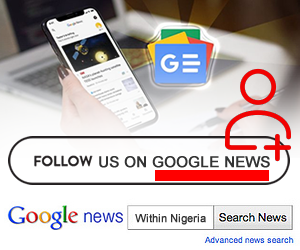 Enter your email address into the field provided and click get started, make sure you enter a valid email address. Enter your details into the form provided to continue your application. Include your business information, contacts etc. Review your application to ensure all your information provided are correct before submitting. Are you having difficulties in checking your PayPal balance? read further. Some people get confused or find it difficult to check their PayPal balance. The PayPal balance is the sum total balance available in your PayPal account, there are also other types of balances available in the PayPal which include the total and available balance. Knowing your PayPal balance is not and will never be a hard task as long as you already have an account with PayPal and is linked successfully. Having fully linked your PayPal account to your credit, debit card or bank account, you can simply log in through the PayPal mobile app or through the PayPal online services. The very moment you are logged in, you click on the PayPal account balance tab on the PayPal site and then wait for a few minutes, a page will be displayed where you will see the analysis of all transactions and other pending payments. You should note that your PayPal balance is automatically updated once any payment is made, that is if the currency of the payment made is the same as the one of your account.